So, winter is upon us. Not only does this mean chapped lips, freezing cold fingers and toes and tights become a staple in the wardrobe but we all get a bit...well.... pale. I, myself, look like a total ghost in the autumn & winter months so fake tanning is normally key to me looking half normal. So when the fabulous ladies at Lauren's Way contacted me after I had been raving about their rollers on twitter (seriously they are amazing!) and asked me whether I'd want to try out some of their tanning products I jumped at the chance - seriously who wouldn't! I had heard so many amazing things about this tan so I jumped straight in and whacked it on as soon as the postman dropped it through the letterbox. Because I'm fairly fair skinned and not an expert tanner I went for the 'Medium' shade in the mousse - I think this was the safest option for me to start off with! I do have a confession to make - I normally only tend to tan before a big night out - 1. because I am lazy and 2. because I'm always scared I'm going to totally muck it up. There is nothing worse than seeing someone with horrific streaks or who is clearly the same colour as a tangerine -I do NOT want this to be me! I've been using this tan alot over the last few weeks as I have had lots of partys, night outs and general fun-type things to go to! But for these photos I thought I would just show you the difference from just ONE application! It doesn't take me long to cover my whole body with this stuff and streak free I must say! One thing I was super impressed with is the drying time. Normally I'm flapping around the bathroom trying to get my tan to dry and feel less sticky before I get dressed again but the LW tan dries so quickly - I was so shocked! Massive brownies points for that one girls and boys! 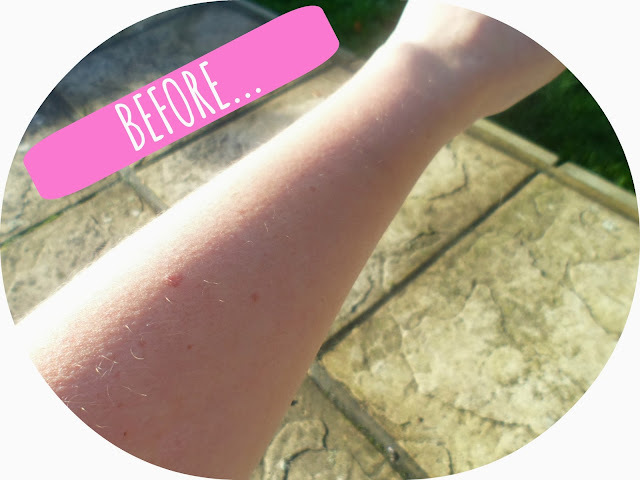 As you can see in the photos there is a huge difference for just one quick once over with the mousse AND this is a developing mousse so you leave it on for approx. 8 hours and then wash it off for the best results - so pop it on before bed and this tan develops while you sleep - easy peasy! The mousse is priced at £17.95 and the Glam Tan spray (mentioned below) is £18.95 and that comes with a FREE tanning mitt worth £3.99! To me these are total bargain prices, cheaper than St. Tropez and Fake Bake and for, in my opinion, a better product! 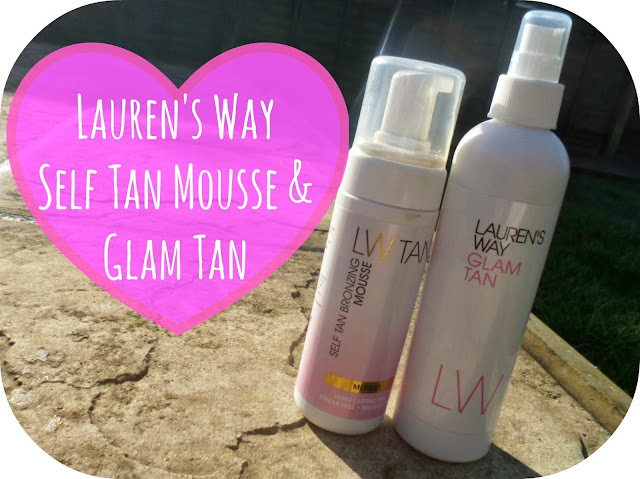 With the LW mousse tan I was also sent one of the "Glam Tan" spray bottles! When I fake tan I normally use Fake Bake or St. Mortiz and always go for a mousse, I find it so much easier to use than anything else so this is something that initially scared me a little to try out but I am actually am so impressed with how easy it has been to use! Where it is quite a bit darker than the 'medium' mousse it took me a lot of courage to try it out but with the mitt the spray technology makes it so easy to apply evenly! So, thank you LW for helping me get out of me mousse comfort zone! 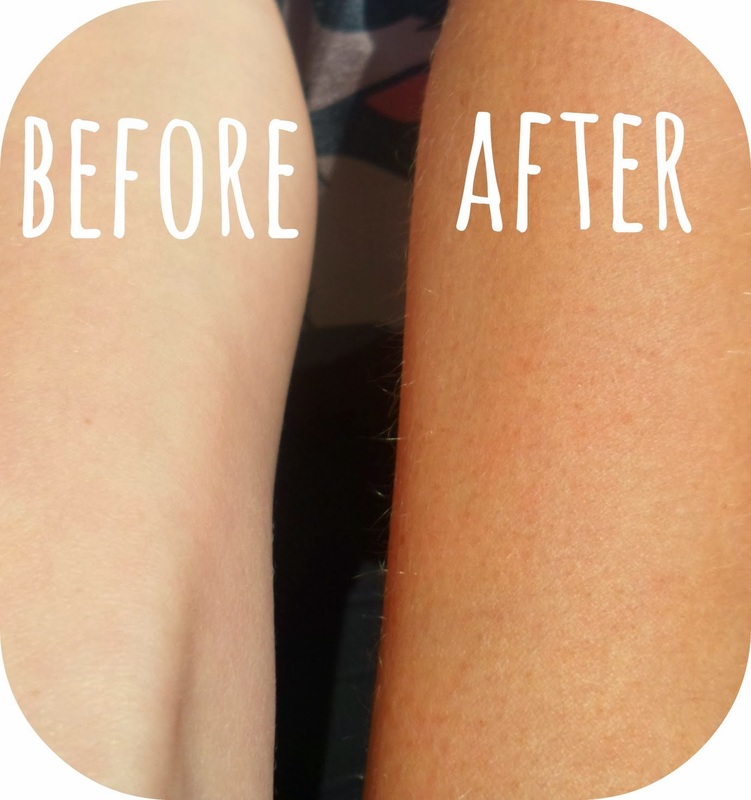 Fake tan has so many benefits - it makes you look healthier, it makes you look skinnier, it makes you feel more confident, it isn't harmful to your skin and body unlike sunbeds and sun-bathing, you are in control - want to go darker? Do it again tomorrow and the next day! If you need a pick me up with all this gloomy rain and cloud - hit the bottle and you won't regret it! 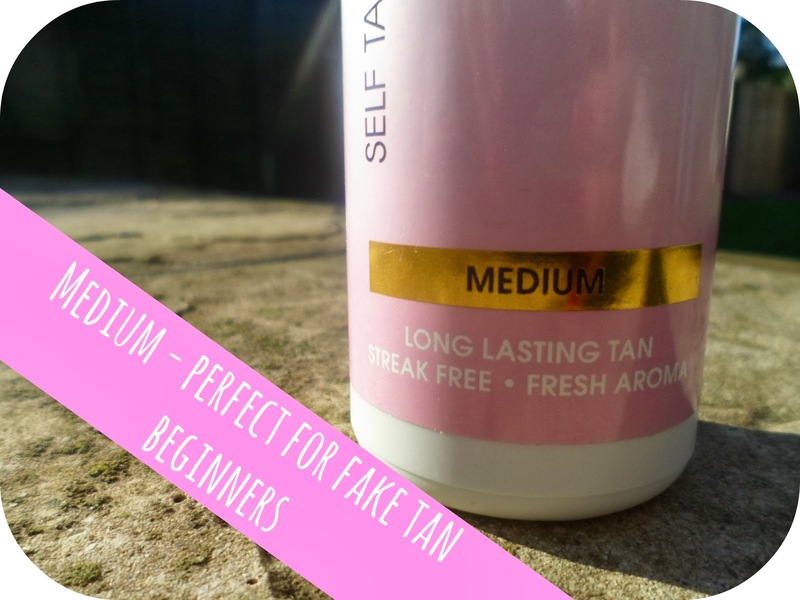 I can honestly say now - hand on heart - that the LW is the best at-home fake tan I have EVER used and will 100% be purchasing when these bottles have run out, because with the weather as it is and no holidays booked as of yet ... I'm going to need it! This looks really good...I am a fake tan virgin and I need to get over this fear!! Everyone keeps teelling me to fake tan as I am so pale. Wow, great post! Since I am in LA, I use Million Dollar Tan, which is great, but lately I have been wanting to use LW's products, especially the tanning line! This review really convinced me that I should definitely add it to my holiday list! I've been wanting to try this for ages as it's had such good reviews! The results look amazing! I tend to get lazy to ever apply my fake tan and I don't have one that I love! Thanks for the review! I have seen a lot about the Lauren's Way tanning products and they look fantastic. 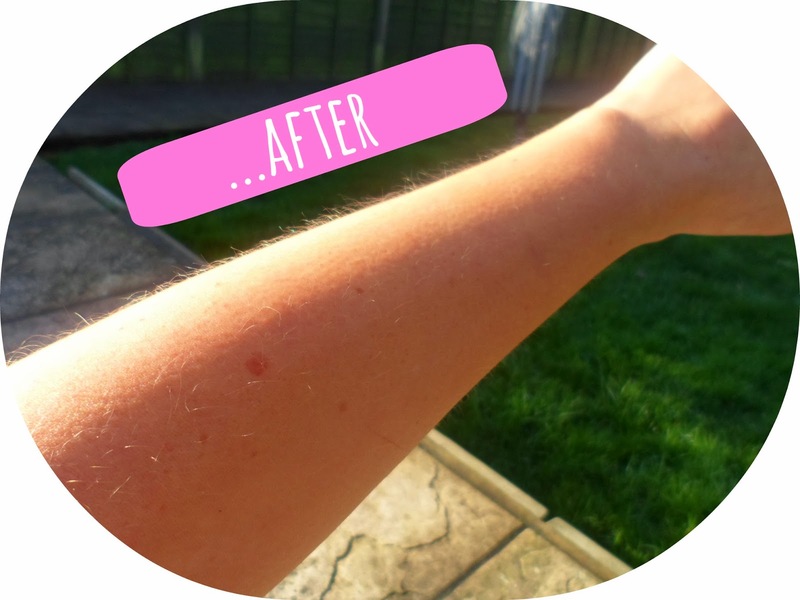 I am a self-confessed fake tanning addict and I usually use St Moriz simply because of the price tag. The results look fabulous on you though sweetie, I may have to ask Santa for this. this looks so natural, need to try it soon along with V.I.P by Vicky. might have to do a review of both!